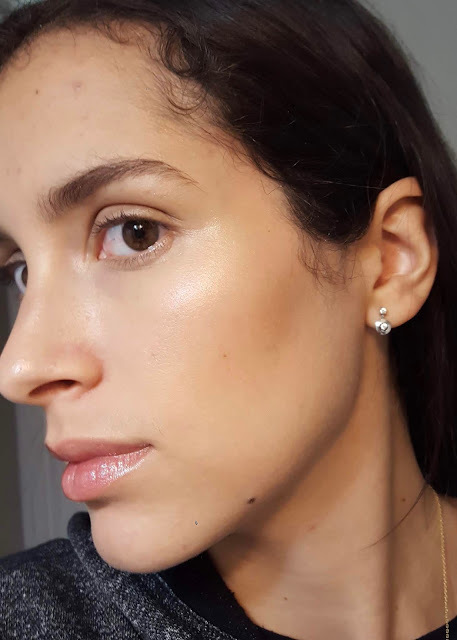 A few months back I received a huge package from the beauty brand Wet n Wild (well… their Canadian PR firm) and I’ve been working on testing out all of the products ever since. I’ve posted a few reviews so far, but now I have a bunch more. I haven’t been wearing makeup frequently at all (sometimes on the weekend) so it’s taken me months to truly develop a real opinion on several of the products. 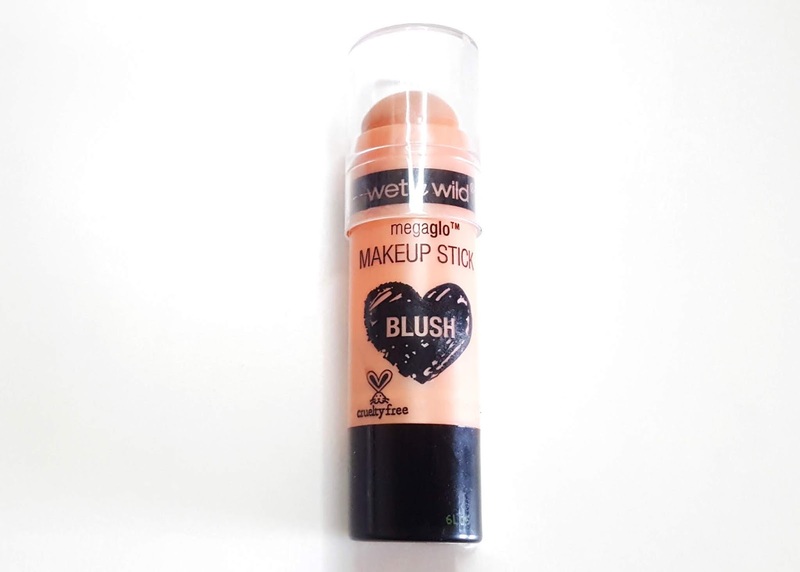 Today I’m reviewing their MegaGlo Makeup Stick - Blush in the colour Hustle & Glow, which retails for $3.99 USD on their website. Before this I’ve only ever owned one other cream blush, and it was a ridiculous shade of pink that I never got any use out of. I was pretty scared to use this for the first time because I’m not a big blush girl. Including this one, I currently have 6 individual blushes in my whole makeup collection (and a few in palettes), which may seem like a lot, but for a ‘micro influencer’ who receives PR and buys a lot of makeup, that’s really nothing at all. This blush cream blush is amazing! It applies sheer, but evenly, and layers very well. This means that you really can’t mess it up easily by applying too much in one swipe. Of course if you layer it without paying attention it might become too pigmented, but it blends out very nicely so it’s likely still salvageable. The colour works very well for me during the summer months, an I will continue trying it in the winter months, but I tend to shy away more from blush since my face becomes redder from the cold, so the last thing I want is to add pink to it. This applies great over foundation, but I did not like it over powder. Some cream products work all right over powder (I had a cream highlighter that still worked amazing on it), but this isn’t one of those products. Not that I’d normally try, but I did for the purpose of this review. So if you accidentally powder your face before using this, go for a powder blush for the day instead. This also lasts for a very long time without fading, and when it does fade, it does so evenly, rather than patching off. I've realized that I never show myself wearing products in my reviews, so here's a photo of my face while wearing my blush, where you can't really see the blush that well. I promise for future reviews to try actually ensure I have swatches. I tried getting a picture that would show the blush the way I like to wear it, but the truth is, I blend it out a lot so you can only really tell in person. I have it on in both photos! Like I said before, I’m not a blush girl, so I don’t have much else to say. I highly recommend picking this up if you’re in the market for a cream blush! Would I purchase this myself? Yes if I were looking for a cream blush, but the odds of that are low since I don’t use it very often and will always reach for bronzer and highlighter above it unless I have enough time! I hope you enjoyed this review. See you soon!